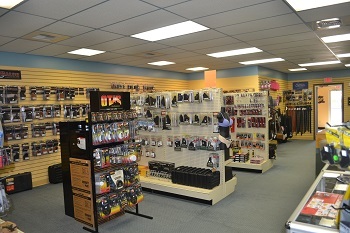 Pittsburgh Gun Sales, Gun Store, Firearms, Accessories, and Expert Assistance. A & S for your next Gun Purchase. 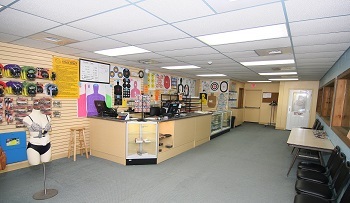 With each firearm purchase from A & S Indoor Pistol Range, receive a one-hour FREE range time coupon. Having a hard time coming up with a ‘cool’ idea for that special someone? An A & S Indoor Pistol Range gift certificate is your answer. Contact us today to order. long-gun purchases to gun transfers and our firearms lay away policy, visit our Frequently Asked Questions page. 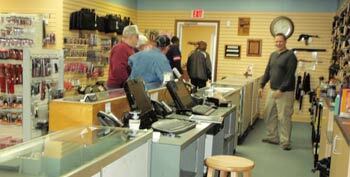 A & S is your community, family & fun oriented gun store. Contact us today to learn more. Whether you know what you are looking for or want an expert opinion, A & S is the place to come for the selection and service you deserve. 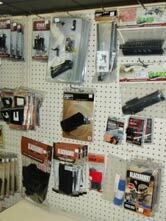 We have quality brand name and used firearms in stock. Whether your goal is personal protection, home defense, hunting, or sport shooting, you’ll appreciate the attention and knowledge we have to offer. We not only listen, we have the right answers and the right product for you. Why Choose A & S for Your Gun Purchase? 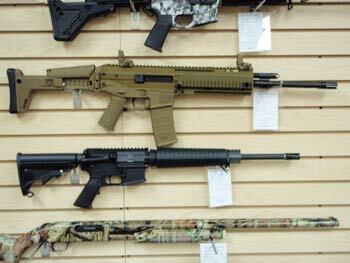 What makes A & S one of the best places to buy guns? We listen to you. Everyone who comes in to our indoor pistol range has a story. You keep us up-to-date on the problems you’re having, the products you’ve been reading about, and the accessories you’re dying to have. The selection we offer is a reflection of your interests. Try before you buy. Because we offer gun rentals for use on our climate controlled range, you can try out various makes and models before you buy. From recoil and ease of reload to a comfortable grip, make sure your next firearm fits you like a glove before you put your money down. Expert in store staff. 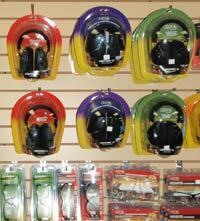 We not only know firearms, we get to know our customers. The experience we gain from the guys, ladies, and youngsters who use our shooting range is invaluable. We’ve seen every mistake and misunderstanding there is when it comes to gun purchases. We’ll do our best to steer you right the first time! My wife and I had a great time. Not only do we plan on going back for the range and the people, but their firearms are so cheap, were going back for those. We bought an extra box of ammo each and had a blast. I would recommend this place to anyone. You need no real instruction, and the people are really nice and helpful. 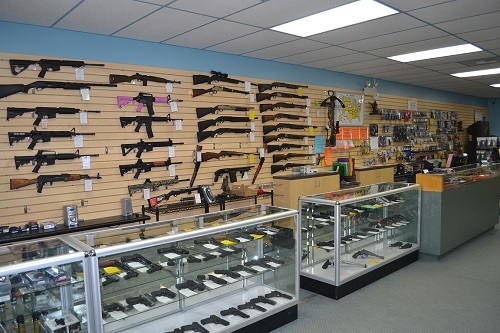 Our store features a selection of used firearms that might be perfect for you. On a budget? Looking for a first gun for a youngster interested in learning to shoot? 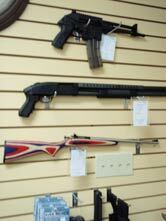 Save some dollars by checking out our quality used firearms. Have a gun you no longer use or wasn’t a good fit in the first place? Visit A & S and see about the possibility of trading it in for another make or model or we can directly buy the firearm from you. You never know, this gun may by the one gun that someone else has been looking for. A & S can even research that family gun you found while cleaning out Pap’s closet and place a value on it for you. Interested? Contact us today. We’re looking forward to hearing from you. 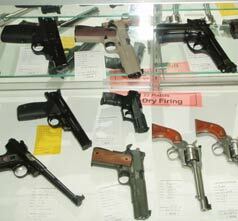 Yes, we can help you with Firearm Transfers - both for hand guns and long guns. We also have experience in transfers to and from individuals in other states. Read through our FAQs for more information and	contact us for assistance.